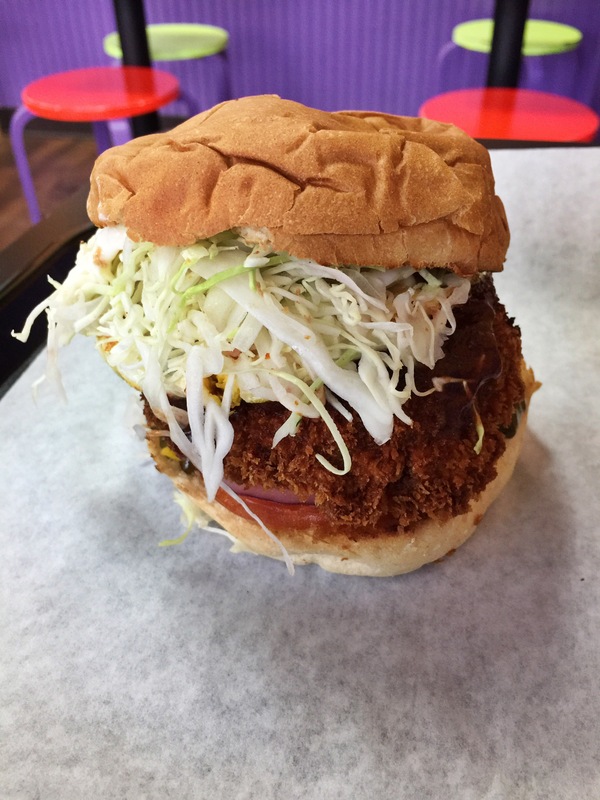 Comments: The name says it all… Katsu Burger brings nothing but plus tools across the board. A bang for your buck that will keep you full for the rest of the day. Healthy(ish) substitutes for chicken or pork patties.. But don’t sleep on the nori fries too. Good pregame spot before heading to Bannerwood Park for a nightcap.